Please note that the addresses that are listed on any of these maps, are physical addresses that are provided by the US Postal Service and or the County's 911 Center. Whether or not these addresses will work on your GPS system may depend on how current your GPS system is or other factors beyond our control. On the digital map click on the icons, such as stars,etc. for additional information such as address of location. Remember additional locations may be added before the event. Zoom your screen in to make sure you see all the icons as some may be located very close together. 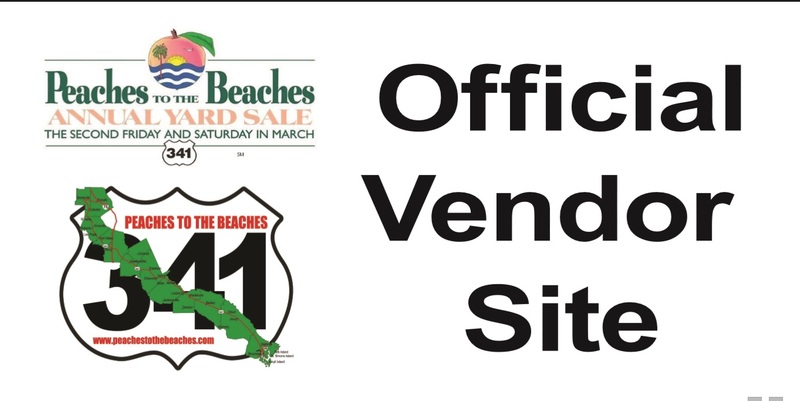 Also remember, as you are driving look for the official site banners and the official yard sign banners!! CLICK HERE for the digital map! 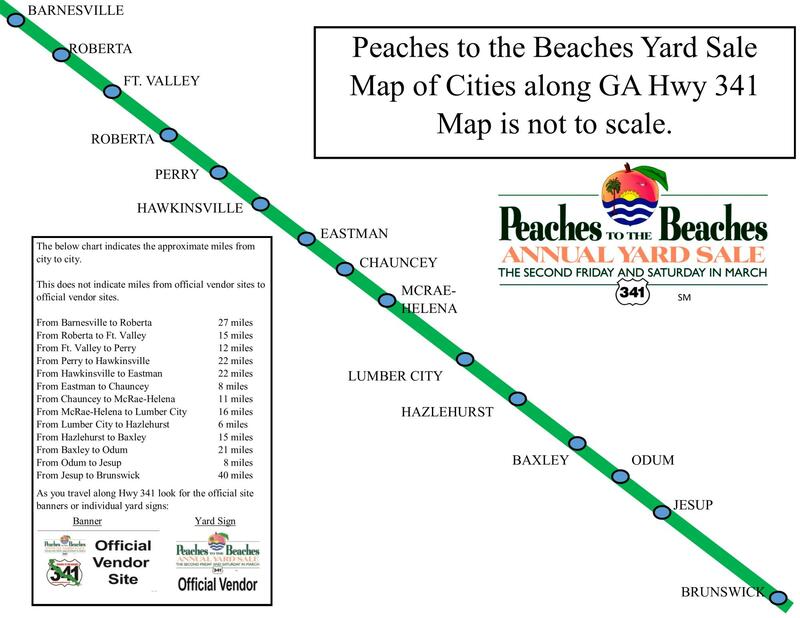 The below map shows the approximate miles from city to city. This map does not indicate miles from official vendor site to official vendor site. 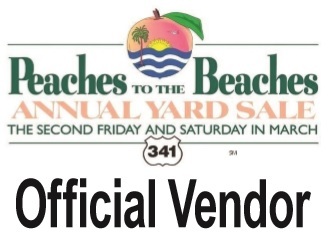 As you travel aong Hwy 341 look for the official site banners or individual yard signs for the official shopping locations. The below chart indicates the approximate miles from city to city. This does not indicate miles from official vendor site to offical vendor site.